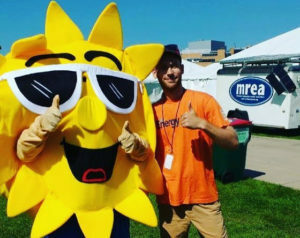 A Successful MN Energy Fair! Thank you for your hard work and dedication to educating the public about sustainable living and renewable energy. You made the first Minnesota Energy Fair in St. Paul a success, and we appreciate your generous support! 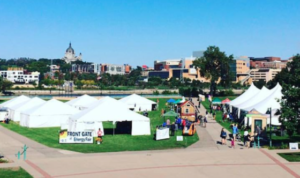 Below are a few of the many Fair highlights, and some snapshots from the event. We hope you can join us for the 29th Annual Energy Fair in Custer, Wisconsin, June 15-17, 2018. 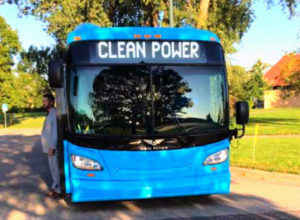 1 All Electric Shuttle Bus! Thanks to New Flyer for giving Energy Fair attendees FREE rides to and from The Energy Fair all weekend. A big thanks to Metro Transit for providing free public transportation for attendees. 4 Keynote Speakers! Memorable keynote addresses from advocates and influencers in the fight for a more just and sustainable future. The Fair also screened 3 Documentary films! 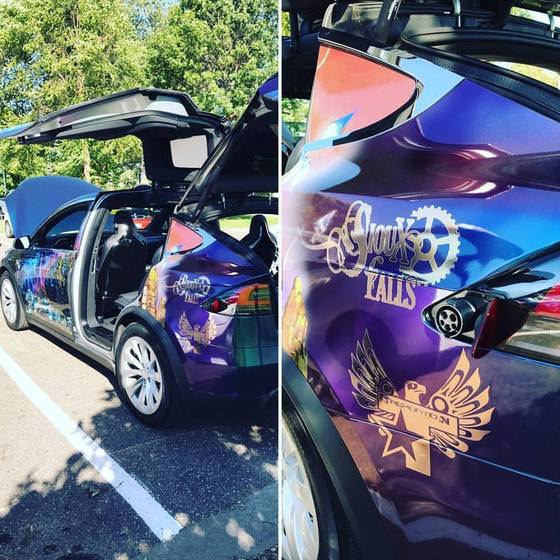 30 Electric Vehicles! We had a great turn out of EVs in the Electric Vehicle Show and Rid-n-Drive at the Fair! Some EVs displayed were: Assorted Tesla Models, BMW i3 Rex and i3, Nissan Leaf, Chevy Volt, Chevy Bolt, Mitsubishi iMiev, and many more! 50+ MREA Members! We are happy to have over 50 MREA Members who joined or renewed their Membership support at the Fair! 70+ Exhibits! Thanks to all the exhibitors who showcased their clean energy and sustainable living products and services! Interested in exhibiting at The 29th Annual Energy Fair in Custer, WI this coming June 15-17? Contact Amieew@midwestrenew.org! 100+ Workshops! We had great attendance in all of the workshops presented at The Energy Fair MN! 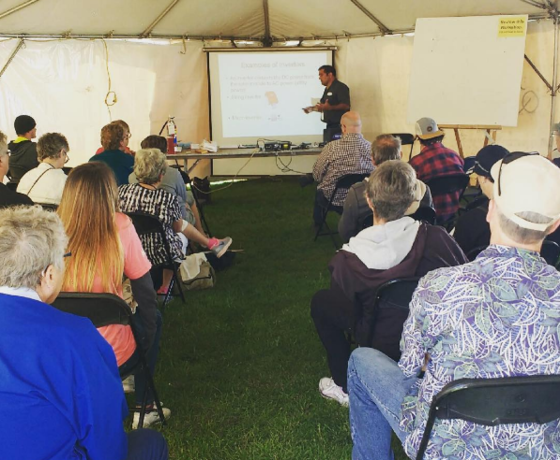 We were able to offer 80 free workshops, and 20 Solar Professional Workshops. 300+ NABCEP CEC Hours! Solar Professionals earned a combined total of over 300 hours of NABCEP CECs! 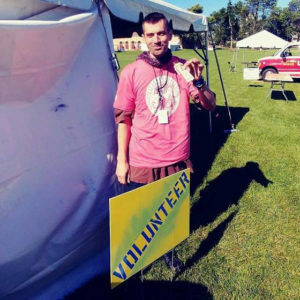 800+ Volunteer Hours! 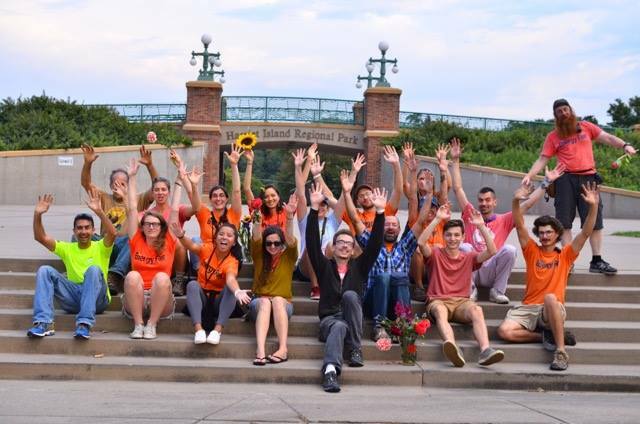 A huge thanks to all of the volunteers who helped with this first year event in Minnesota. We seriously couldn’t have done it without you! We are forever grateful. Connections, memories, and steps toward a more sustainable future for all!